The wait is over! The schedule for the 2017 Season has been released! 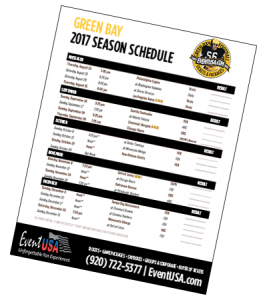 We invite you to grab your printable schedule and then take a look at our brand new home game offerings for the 2017 season.